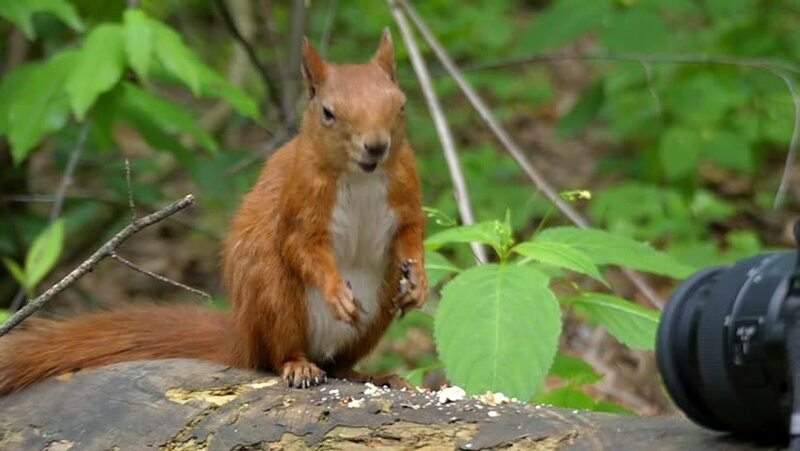 the Camera Records How the Red Squirrel Eats Nuts in the Forest. the Action in Slow Motion. hd00:29Motley spotty street cat washes sitting on a log on a background of green grass. Autumn. Russia. Moscow region. hd00:07Yellow ground squirrel (Spermophilus fulvus) is large and sturdy species with naked soles on hind feet. It is found in Afghanistan, China, Iran, Kazakhstan, Turkmenistan, Uzbekistan and Russia. hd00:31Playful kitten playing outside in the yard. hd00:11A squirrel looks for food on a stone wall.